Provisions in the Union's conscription codes permitted the hiring of substitutes were frequently abused by bounty jumpers who accepted cash to server for someone else, then quickly deserted and repeated the process. The soldiers of the 9th Mississippi did not wear issued uniforms at the Battle of Shiloh, but their own civilian clothes. The Grand Rapids Civil War Round Table welcomes Marjie Viveen and her presentation on The Ottawa County Poor Farm. 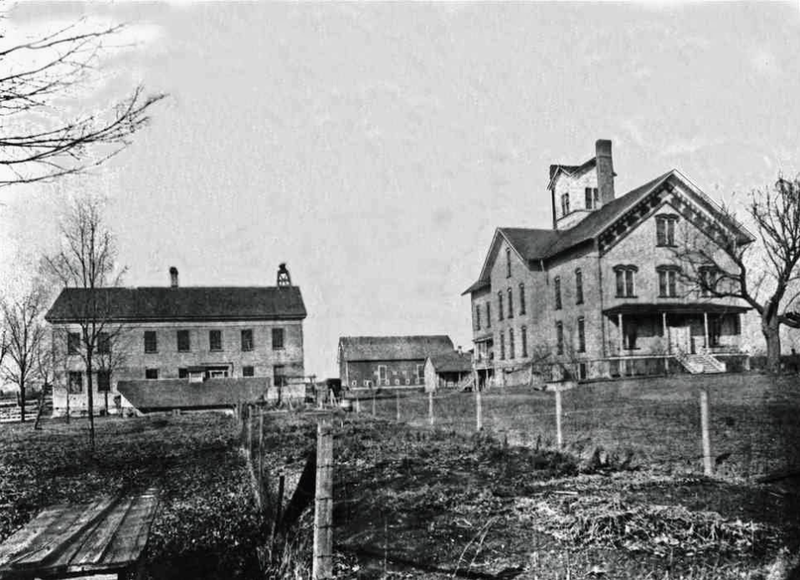 When the Ottawa County Poor Farm received its first resident in 1866, no one could have imagined the benefits it would provide over the decades. The Poor Farm was a haven for indigent people who, due to the happenstance of birth, misfortune, or poverty, were in dire straits and needed a place to call home—a sanctuary staffed with people who could nurse them to better health. The presentation will include a showing of a 20-minute film on the Ottawa Count Poor Farm history. It’s significant to the Civil War because the farm opened in the aftermath of the hostilities. Several residents were CW vets, including a black man featured in the film. Ms. Viveen will also share information on other Civil War veterans that were residents of the farm that did not make it into the film. Membership fees for the 2018-2019 season will be $20.00. Checks can be made out to GRCWRT. Membership page or at the meeting. Dues are based on the meeting year, September - June.